Complete Care Maintenance offers many residential cleaning services. From move-in/move-out cleaning and tile and grout cleaning, to carpet cleaning, window cleaning, and hardwood floor cleaning and polishing. We can help keep your home or residence looking its very best! At Complete Care Maintenance we begin every residential cleaning project with a free evaluation of your home, condo, or apartment. The evaluation is intended to determine your overall goals, as well as cleaning, scheduling, and security requirements. From there we are able to develop a customized cleaning program tailored to your specific needs and provide you with a guaranteed written quote for services. Call or contact us today to get started! Complete Care residential cleaning team members are all highly trained professionals that have been rigorously vetted and all cleaning crews are assigned a team supervisor. Upper level management personnel are expected to perform periodic on-site inspections and quality of service reviews. There is always access to our customer support team and we will address any issues quickly and efficiently. Call or contact us today to experience the Complete Care difference! At Complete Care Maintenance we understand that the key to our success is not only providing superior cleaning services, but providing those services with an unparalleled degree of support. Our staff are trained to respond to every phone call, email, or text message in a timely and professional manner. We want you to consider us a part of your family and to feel comfortable reaching out to us for support. At Complete Care Maintenance we understand that every home has unique cleaning needs. 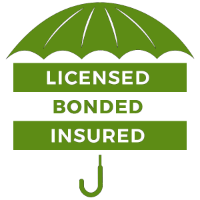 Whether it is specific cleaning and sanitization requirements, green cleaning requirements, security, or scheduling requirements, Complete Care will ensure that your customized residential cleaning program meets all of your unique needs. Our flexible cleaning solutions make us the perfect fit for any residential cleaning project. Whether you are moving out of our existing home or apartment, moving into a new residence, or both, Complete Care Maintenance can help with all your move-in and move-out cleaning needs. We can make your new residence move-in ready or ensure that your recently vacated residence is ready for new tenants or owners. Complete Care’s tile and grout cleaning services are the answer to dirty tile floors, bathroom walls, tubs and showers, and even kitchen backsplashes. Our proven six step cleaning process removes all dirt and grime from your tile and grout and seals it to protect it from future dirt and stains. Your home’s tiled areas look like new again! 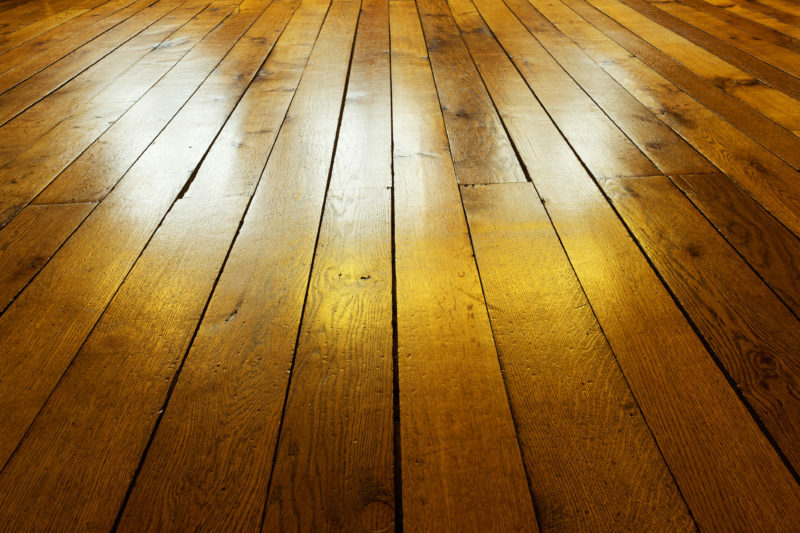 It is important to occasionally strip VCT and other floors of dirt and wax buildup. This service is needed even if you sweep and mop your floors on a regular basis. Complete Care uses state of the art equipment and industry leading solutions to safely and effectively remove old wax and sealers. We pay special attention to your corners and edges and will make sure the floor is spotless before we re-apply multiple coats of new finish. Keeping carpets clean and stain-free can be challenging for homeowners. Whether you need a deep clean, a touchup, or stain and allergen removal, Complete Care has you covered. Our state-of-the-art carpet cleaning equipment and trained technicians will have your carpet looking like new in no time! Ask about our deodorizing and ScothGard® services as well! The hardwood floors in your home represent a significant investment and they need to be cared for properly. Complete Care’s six step wood floor cleaning and polishing process is designed to make your wood floors look their very best while extending their useful life. Hiring a Complete Care professional window cleaner is one of the best decisions you can make when it comes to maintaining the appearance of your home. Window cleaning is time consuming, tedious, and it can even be dangerous. Our friendly, professional team will make all of the windows in your home sparkle, regardless of how hard they are to reach.